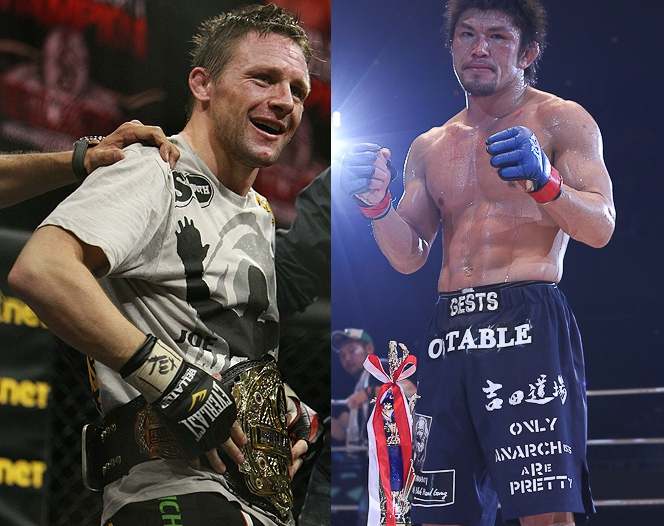 The Joe Warren vs Michihiro Omigawa fight in DREAM 16 will no longer pursue, as both parties did not come up with an agreement. However, Warren hope to have two more fights before 2010 ends. The newly crowned Bellator Fighting Championships featherweight title holder came into the MMA scene in March 2009, getting a TKO victory over Chase Beebe. After that, he outperformed Norifumi “Kid” Yamamoto. He then made four wins in five months heading towards winning the second season of Bellator title. In an attempt to make the 2012 Olympic wrestling team, a drop to 135-pounds is on the horizon.